We deliver the most dependable and courteous service in the area. Ask us about our specials! We have amazing vehicles with impressive and comfortable interiors. 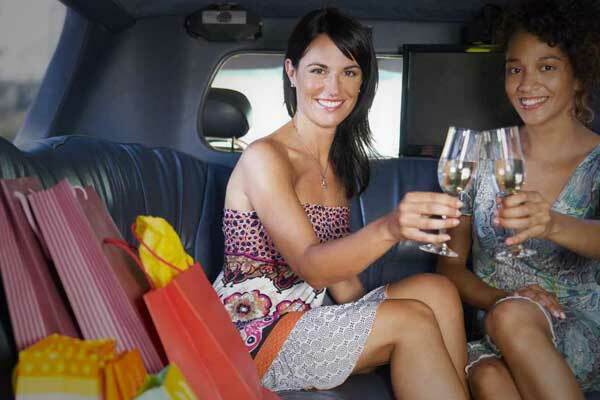 Enjoy a day out on the town for shopping or just for fun! Planning a Wedding in Las Vegas? We can take care of you on your special day!